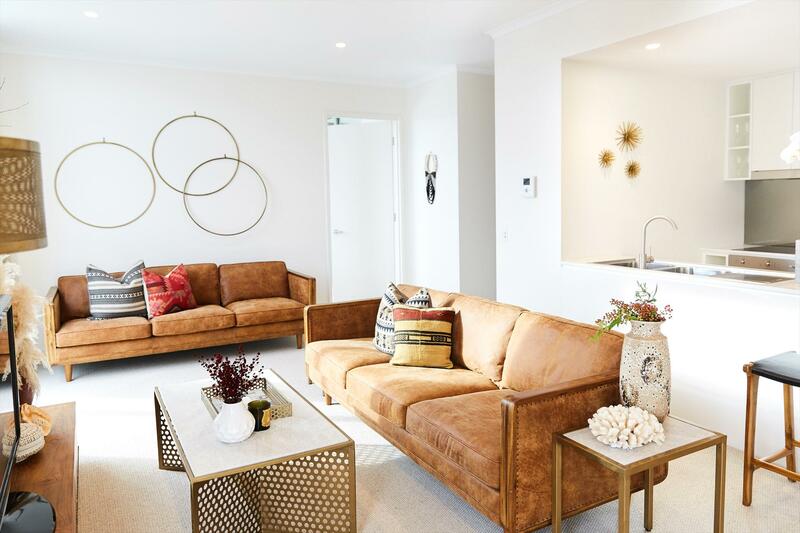 Our location offers the best of 'Freo' - the stylish George Street precinct, the humming bars and cafes of North Fremantle, and the appealing Swan River and its winding foreshore paths all just a short stroll away. The heart of the historic harbour city is within walking and biking distance. Seashells Fremantle is located on levels four and five of the vibrant new Richmond Quarter development, a buzzing mix of arts, food, and culture. 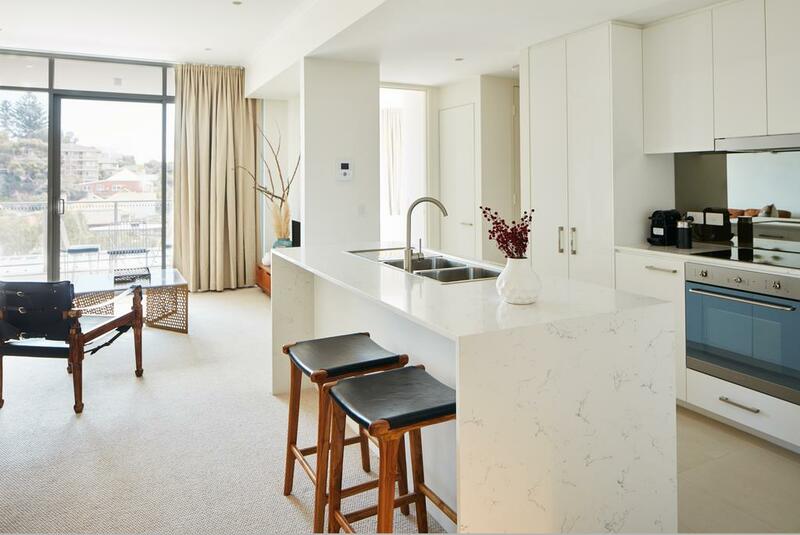 A mix of apartment styles are available, all of which have been luxuriously furnished with spacious private terraces, suitable for couples, singles and business or leisure travel. A variety of accommodation styles are available - Studio, 1 and 2 bedroom fully self-contained apartments with full kitchen and laundry facilities, and Deluxe Rooms with kitchenette. 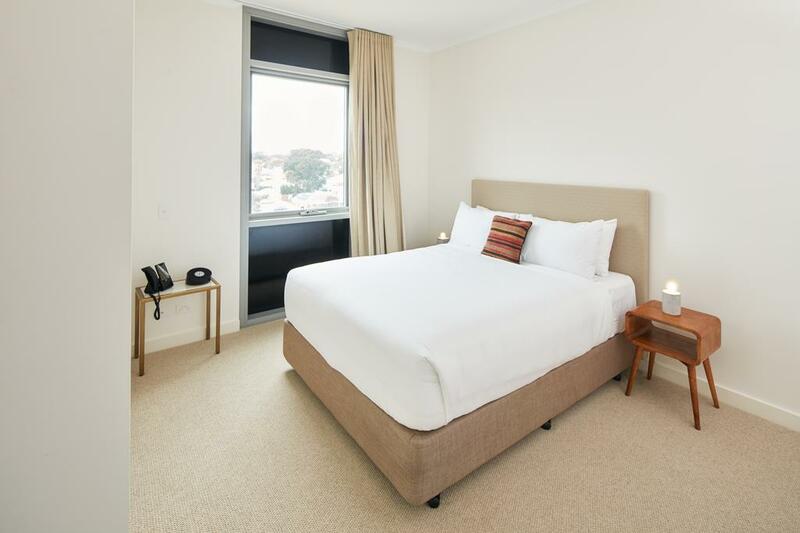 All are luxuriously furnished with spacious private terraces, Foxtel (cable TV) with movies, reverse cycle air conditioning, Nespresso Coffee Machine, Free Wi-Fi internet access and weekly housekeeping service (daily by request). The property has a dedicated Reception, and guest-only access to accommodation via smart control elevator. Limited complimentary undercover car parking is available onsite. 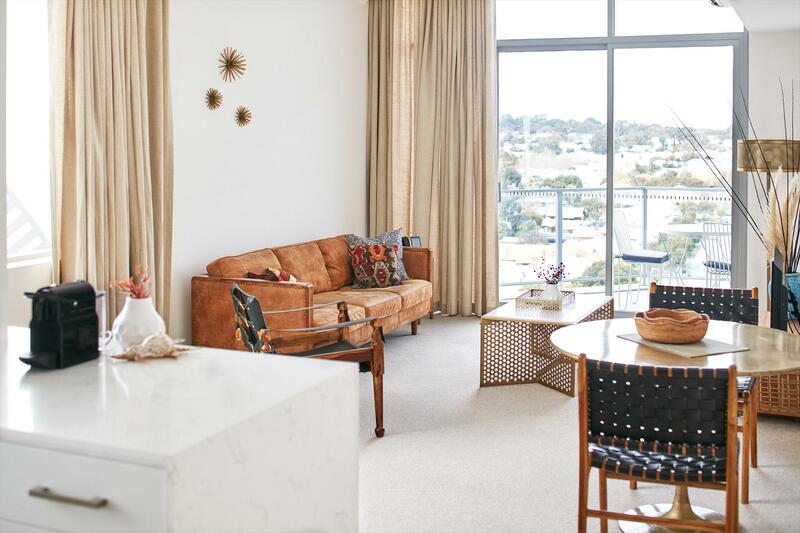 The stylish apartments are set around an open, airy European-style piazza with cafe and shops, plus an upmarket rooftop tapas and cocktail bar with views over Fremantle. The eclectic George Street precinct with independent boutiques, gift shops and cafes is a short stroll away, and the Swan River and a choice of peaceful foreshore walking paths are just 350m from your apartment. 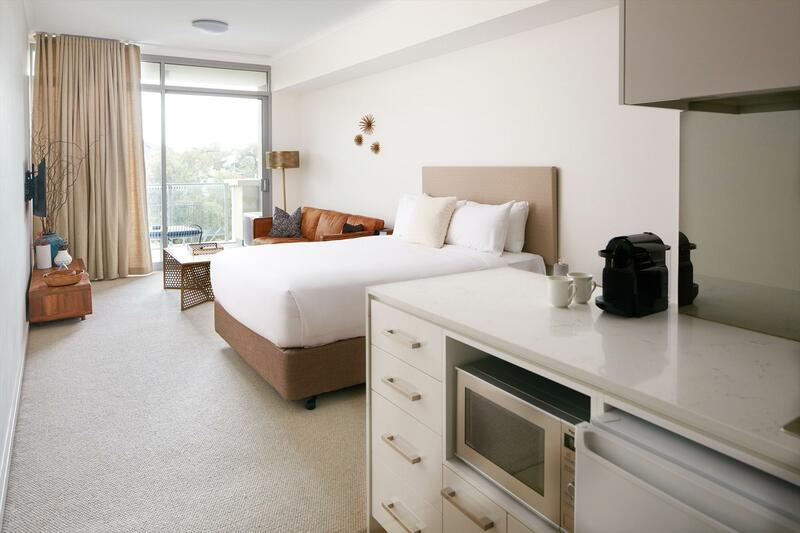 Seashells Fremantle is ideally located to explore the dynamic, historic city of Fremantle just 1.5km away and easily accessible by public transport or foot from outside reception. Fremantle features mix of vibrant cafes, shops, museums, galleries and historic sites including the infamous Fremantle Prison. The City of Perth is 17km away and can be accessed by public transport or via a river cruise. The popular beaches of Leighton and Cottesloe are just a bike ride away and Rottnest Island ferry terminals are in walking distance ‘getting you to the Island in just 30 minutes. Rottnest is a spectacular place to snorkel, scuba dive and swim. 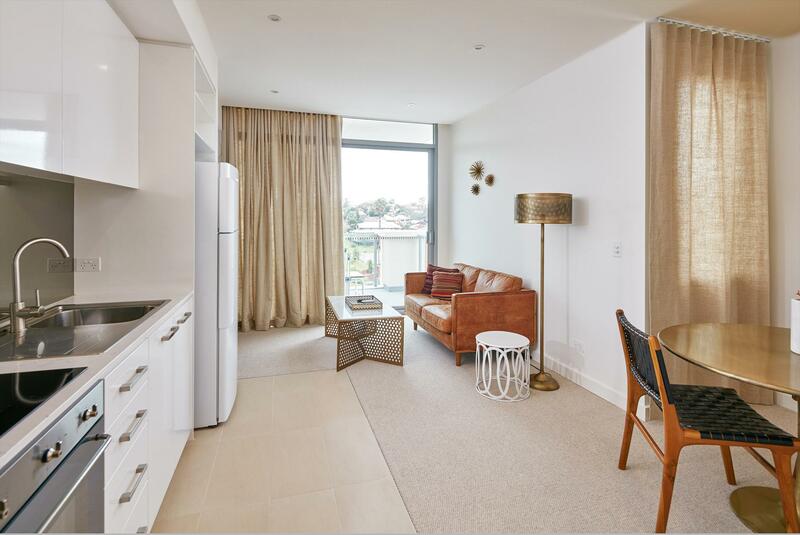 The spacious 1-bedroom apartment features a separate bedroom, full-sized kitchen, laundry and lounge area as well as an outdoor terrace. Some apartments have Queen beds and some have King beds which can be converted to King Singles. Our Deluxe Room is a charming space with a kitchenette. Guests staying in the studio apartment can enjoy open plan self-contained living with a full kitchen,laundry and an outdoor terrace. All studio apartments have Queen beds. 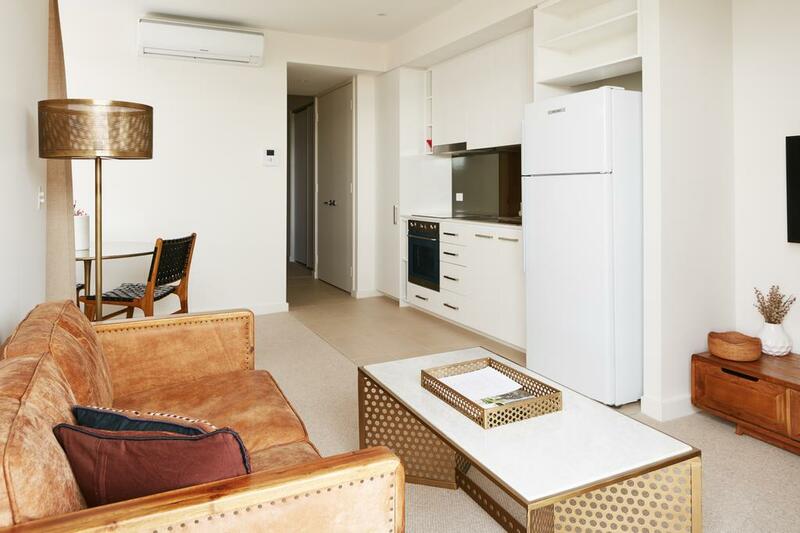 Ideal for families or larger groups, the 2-bedroom apartment features a full kitchen, laundry, and an outdoor terrace. 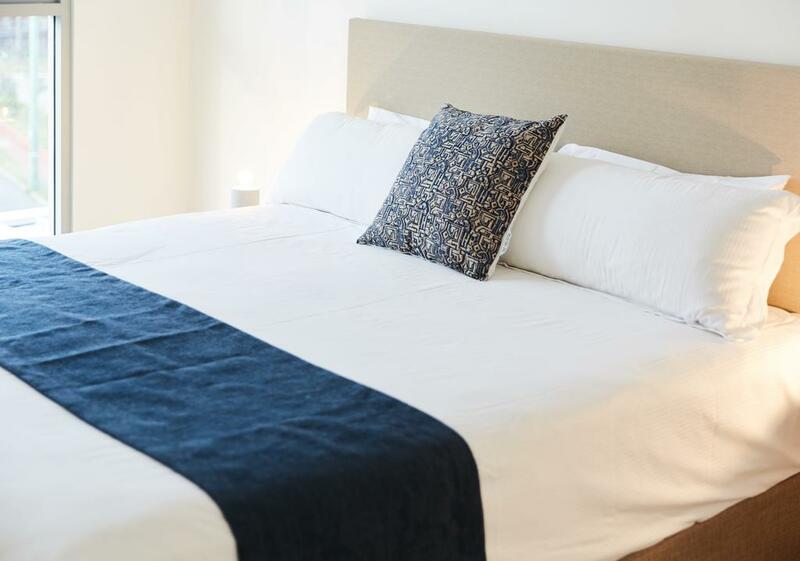 These apartments provide two different bedding configurations: king bed plus a queen bed or queen bed plus 2 singles. Cancellations must be received no later than 14 Days prior to arrival. Initial deposit will be refunded less a $50 administration fee. Cancellations received within 14 Days of arrival will be charged one nights accommodation. Advance Purchase Extended Stay and Stay Pay rates have a no modification no cancellation & no refund policy. PEAK SEASON & SPECIAL EVENTS For bookings between 18 December - 31 January cancellations received outside of 21 days of arrival will be charged the cost of one nights accommodation. Bookings cancelled (or part thereof) within 21 days of arrival are non-refundable and non-transferable.